After 7 years of NetApp administration and implementation I have started looking for a new storage vendor that can “do it all” like NetApp has been able to do. Protocol support is a big deal in each of the environments I’ve worked in, but performance (IOPs and low-latency) are 2 things my existing NetApps haven’t been able to provide. The idea of adding capacity just to add performance is an antiquated way of thinking and NetApp just hasn’t been able to keep up with the evolving storage market. I am starting a short series on Tegile setup and administration. Tegile came to us a couple of months ago and has impressed us from the very first conversation and all throughout our sizing and implementation. The box is simple to setup and administer and its performance is crushing our current NetApp. 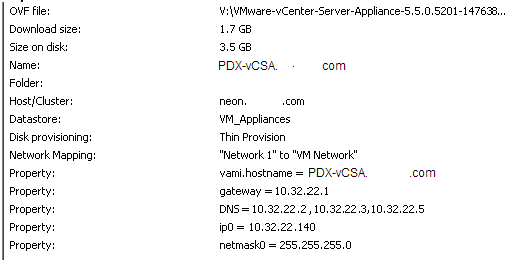 This guide walks you through connecting the Tegile array to your vCenter server, installing the NFS VAAI Plugin, and setting the Tegile recommended values on the ESXi hosts. Once this is completed, you’ll be able to provision new volumes, resize existing volumes, create VM-aware storage snapshots as well as view storage performance of your VMs all from within the vSphere client. 11. In this interface you’ll see a list of Datastores on the Tegile that are mounted on your ESXi hosts as well as real-time stats of your array, datastores, and VMs. 17. 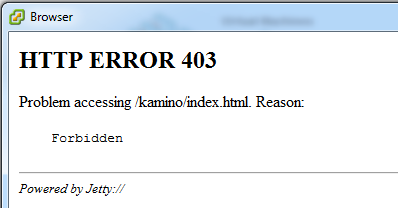 After the NFS VAAI plugin has been installed and settings saved, reboot the host. Repeat for each host in vCenter. The process is simple and straight forward. This same process on the NetApp requires the Virtual Storage Console plugin to be installed on a separate server and configured then registered on the vCenter side with much more configuration. Also, installing the NetApp NFS VAAI plugin on the hosts is done through vCenter Update Manager and has been downloaded separately from the NetApp support site. That being said, the Tegile solution is lacking some of the polish that NetApp provides. I would like to see recommended values of the ESXi hosts set all at once, as opposed to one host at a time. In addition, I’d like the Tegile to change NFS.MaxVolumes default value from 8 to something much higher like the NetApp (256). I’m open to change, usually. New technology, new releases, new features, new options; I just like new. 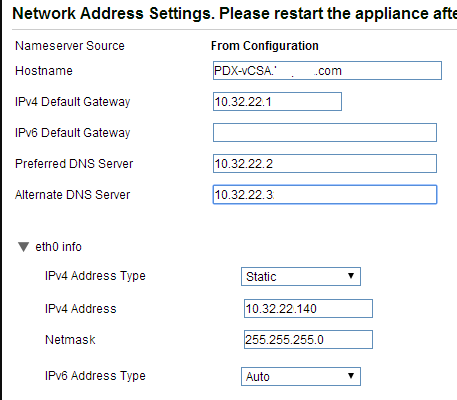 Though I do like new there is some “new” I struggle to get behind and that “new” is the vSphere Web Client. 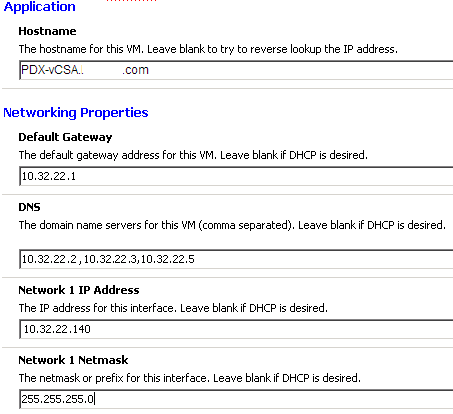 Even though it has been around awhile, with vSphere 5.5 there are things you have to use the web client for in order to administer your VMs (assuming they’re Harware Version 10). As a man not quite ready to make the leap to full-blown Web Client administration (and how can you since you still need the thick client to run Update Manager), I decided to install NetApp’s Virtual Storage Console 4.2.1 so I can continue to perform NetApp administration in the vSphere thick client. As the primary VMware and NetApp engineer, having one place to create, mount, and resize volumes is a time saver. Plus the ability to create volume-level snapshots that quiesce the guest operating systems of your VMs provides a quick, point-in-time recovery time for your infrastructure. The steps below show how to install and configure the VSC 4.2.1 plugin in vSphere 5.5 connecting to an HA-pair of NetApps running ONTAP 8.1.2 in 7-mode. At this point you are ready to manage your NetApp filers from the vSphere thick client. By right-clicking on your cluster in vCenter you can provision volumes to all the hosts in a cluster saving so much time of provisioning a new volume and then mounting it one host at time. Too bad you can mount a volume that’s already been created at the cluster level; it can only be done one host at a time. The steps below are to install and configure the vCenter Server Appliance, configure SSO to lookup users in a specific OU in Active Directory, add an Administrator, add your first host, and configure email server settings. Click the “+” button to add a new administrator. 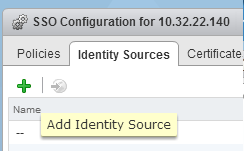 If you see the number “1” next to “vCenter Servers” under “Inventory Lists” then permissions were assigned correctly. At this point you are ready to start adding more hosts, creating clusters and deploying virtual machines. Before you are ready for production, ensure that you create alerts for monitoring VM and Host health such as CPU and memory usage, CPU ready latency, storage latency and VM snapshot size. I’ll address the common alerts I create in each new build in a later post.